Learn more about the brand, its heritage and potent ingrédients that made it one of the most coveted. 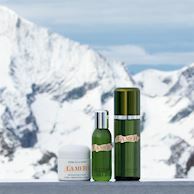 The story of the legendary Crème de La Mer began half a century ago, when the the aerospace physicist Dr. Max Huber was the victim of a serious accident during one of the experiments he was carrying out in his laboratory. This leaded to severe burns on his face. As neither medicine nor science could help him to eliminate his scars, he decided to find a way of making them disappear and giving his skin a second youth. He dedicated 12 years of his life to the quest of transforming the look of his skin thanks to the healing power of the sea. 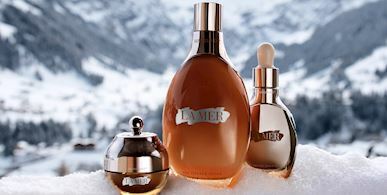 After 6'000 experiments, his tenacity and faith payed off when he created the nutrient-rich Miracle BrothTM, La Mer's miraculous ingredient that enables him to transform his skin. Dr. Huber has always been convinced that the sea was a miraculous resource. 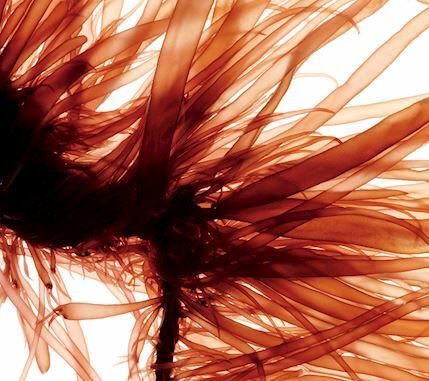 Fascinated by sea kelp, he believed into their regenerating power and potent nourishing properties. 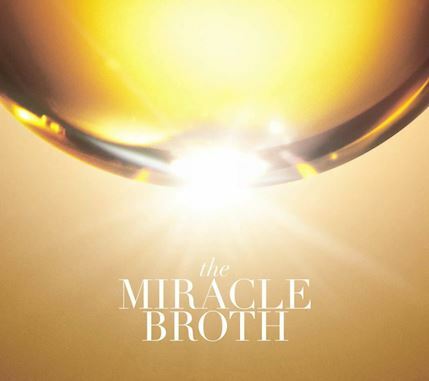 He started then to ferment kelp gently with simple and pure ingredients, infusing them with light and sound until he created the famous nutrient-rich Miracle BrothTM. 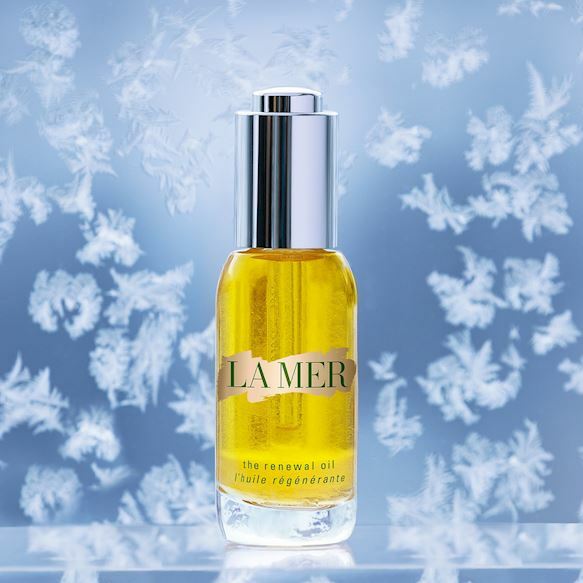 This active principle, used today in each La Mer product, has the power to really transform the complexion, leaving the skin softer, firmer and visibly younger. 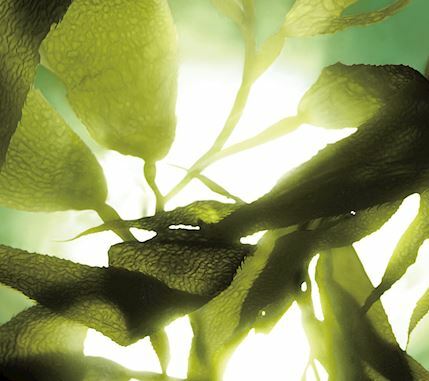 Born from the sea, the legendary Crème de La Mer is infused with the precious Miracle BrothTMand made of highly active natural ingredients such as nutrient-rich algae, protective antioxidant extracts and semi-precious stones. 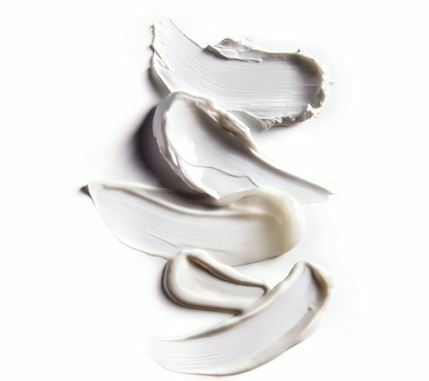 Praised by the celebrities throughout the whole world, the cream has the power to visibly transform the skin, improving hydration and firmness while restoring radiance for a younger appearance. 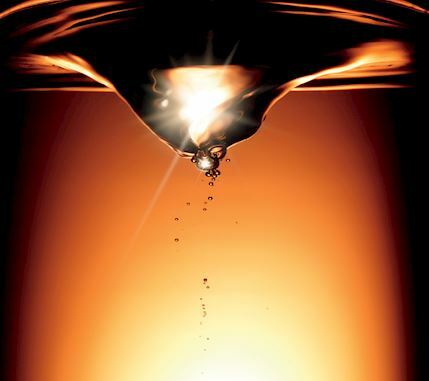 Lines, wrinkles and pores become less apparent and the skin looks virtually ageless. 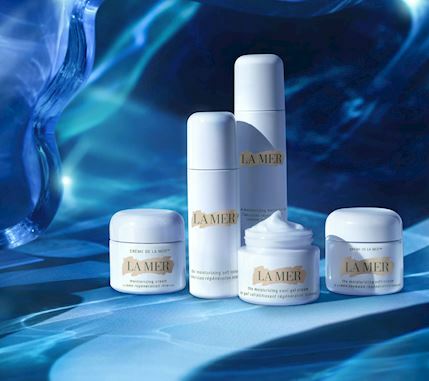 In order to respond to each specific skin type, the Crème de La Mer is now offered into 6 different textures. Register now in order to receive our monthly newsletter and get our latest news, events and special offers.